The Oh Yeah Centre’s Scratch My Progress reached its seven year with another round of fantastic artists. 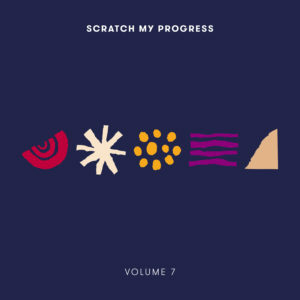 The talent development scheme which selects a handful of artists has just released its annual compilation, Scratch My Progress Volume 7. This year’s featured artists were Gemma Bradley, Kid Trench, Alice LA, Ferals and Dena Anuk$a. For the best part of a year, the scheme has supported these five artists with mentoring, advice, and opportunities including workshops, photoshoots and studio time. The latter, in Start Together Studios, resulted in the release. 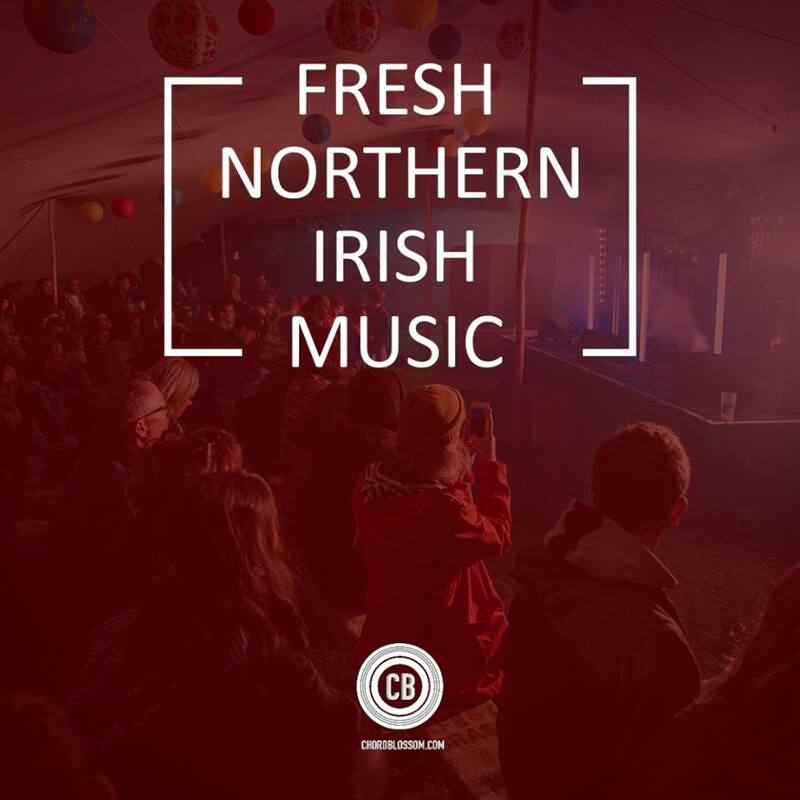 First is Alice LA, an unabashed pop artist from Banbridge, marking her second release following this year’s debut single ‘Swipe Right’. A big track in itself, ‘Mr. Summer Solstice’ is in a similar vein, with synths, pop hooks and modern production. Alice LA’s strong vocals are evident throughout but no more so than in the song’s huge synth laden chorus. Kid Trench seems to prefer keeping a low profile but on ‘Fire Away’ he could quite easily find himself attracting a lot of attention. A track with an undeniable 80s sheen of pulsing bass and drum beats that enhances the brilliant songwriting underneath. Gospel style organs and handclaps can’t distract from Kid Trench’s soaring vocals. While none of these artists can be described as veterans, Dena Anuk$a is certainly new to us at Chordblossom. A rapper and DJ of British-Egyptian descent she has certainly impressed with ‘Yay’. A fantastic centre piece for the release and one that looks to the world of hip hop, with a mellow beat. The strong point of ‘Yay’ is Anuk$a’s fluid lyrical performance which freely moves through a soulful chorus to quickly delivered politicised rap. While her debut single ‘Facetime’ was only released this year, ‘Yay’ is bigger and better. 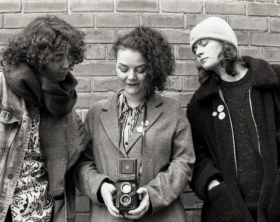 Three-piece Ferals bring the alt-rock on ‘Gone’. The band wear their Foals influences on their sleeve, with similarly layered guitar and backing vocals at the fore in a slow-building affair. Echoing guitar surrounds the track’s despondent refrain, before everything builds to a climatic finish. 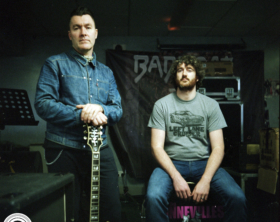 The band’s line-up have all played their part in other local bands with a rock edge, and if ‘Gone’ is anything to go by Ferals have hit upon a strong formula. ‘Gone’ is a track that builds upon the promise of their first single ‘Brendan Rodgers’. 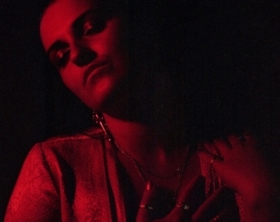 Soulful pop artist Gemma Bradley has been making moves from a young age but truely came to our attention as part of our Kickstart competition earlier this year with her single ‘Beserk’. Here, on ‘Hollow Heartbeat’, gone is the big band sound with everything stripped back to the core. But that core includes Bradley’s wonderful vocals and flair for song-writing. ‘Hollow Heartbeat’ makes full use of just acoustic guitar and layered vocals. The space in the mix allows Bradley’s incredible, individualistic vocals to shine through in a bewitching, soulful track. Scratch My Progress continues to do some great things, with another five artists brought through the scheme. On the latest Scratch release, the class of 2018 have produced the goods. All photos above by Carrie Davenport.